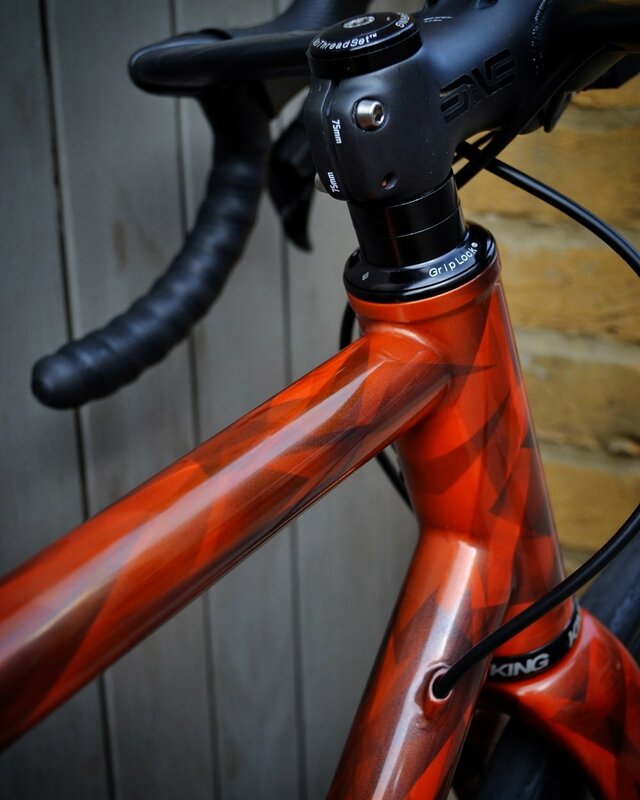 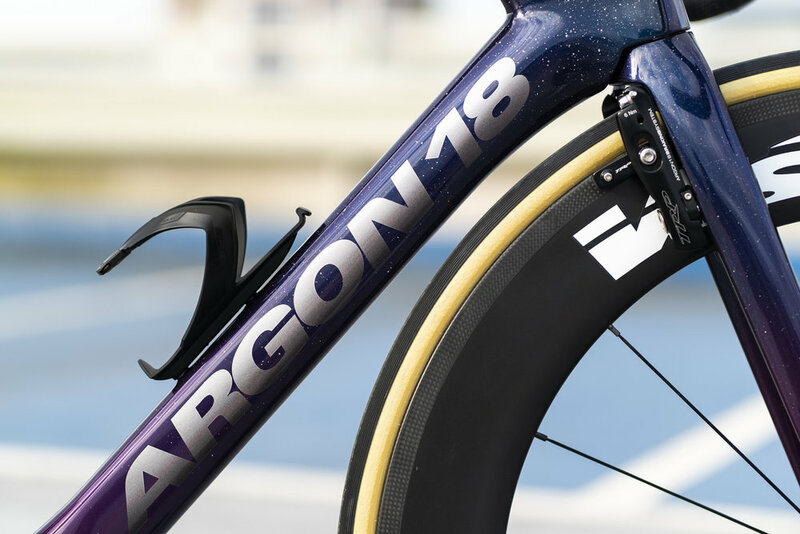 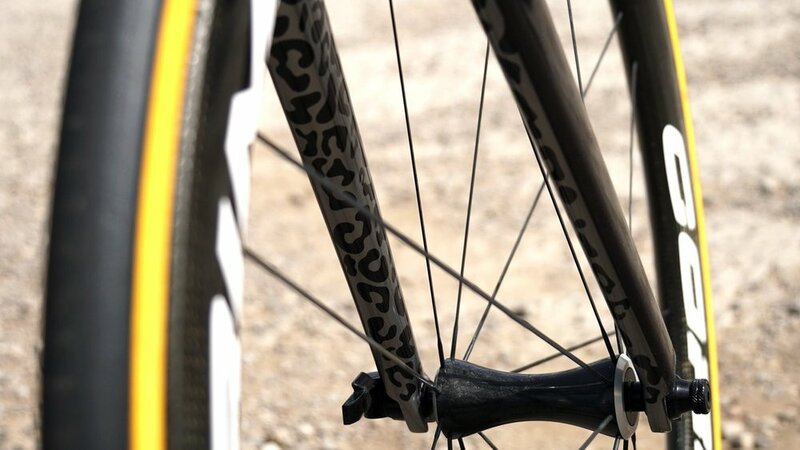 Specialists in custom paintwork and design services for the cycling industry. 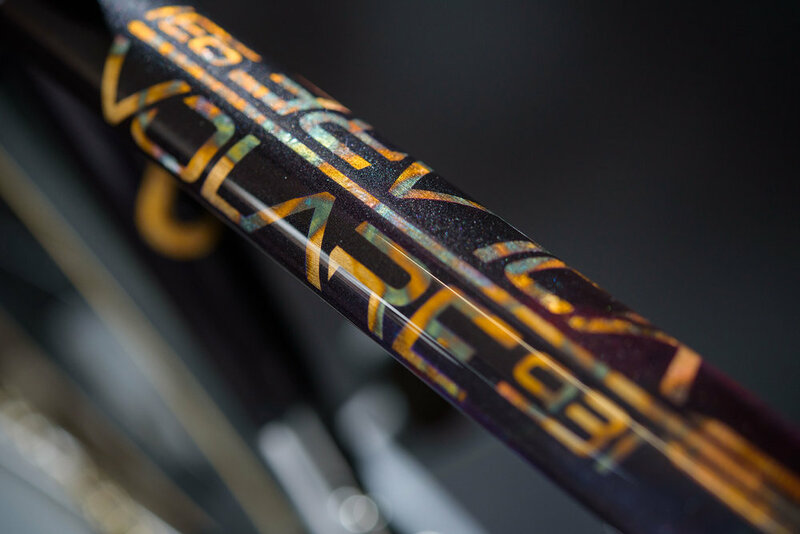 Working with a wide range of clients, from private customers to custom frame builders and larger manufacturers. 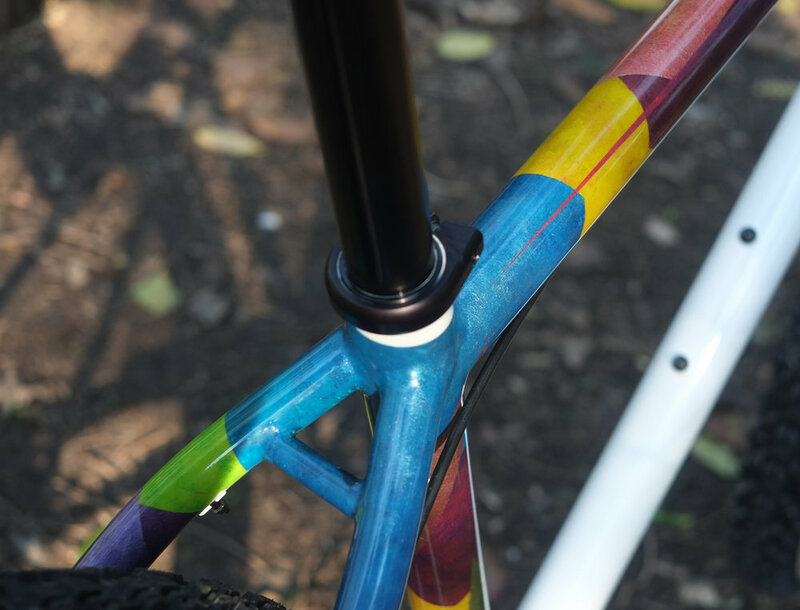 All paintwork is produced in-house here in Bristol, also offering consultancy services for the design of both one-off and production paint schemes.